Many hair loss sufferers tend to make hair restoration a priority because hair transplantation offers the best solution to regain a more youthful appearance. 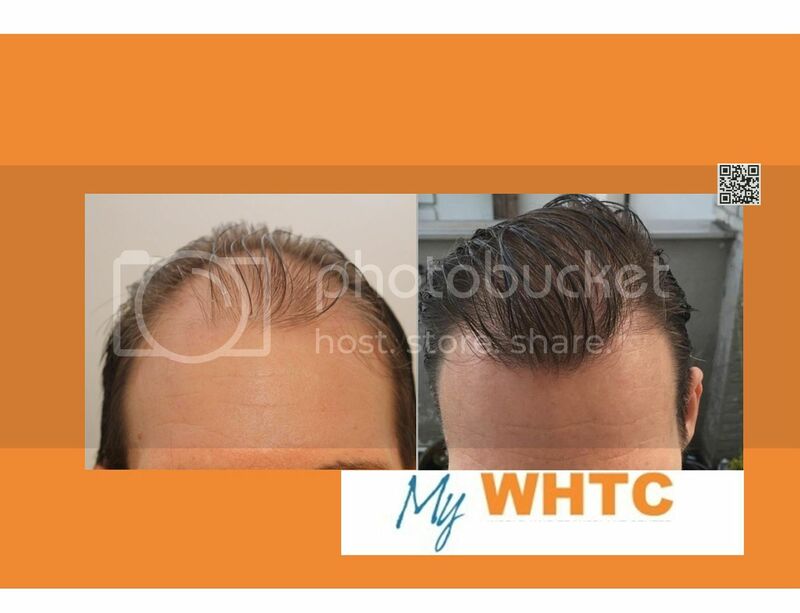 This patient pursued MyWHTC clinic in hopes of increasing density in the frontal scalp and rebuilding the frontal hairline with FUE by FIT. 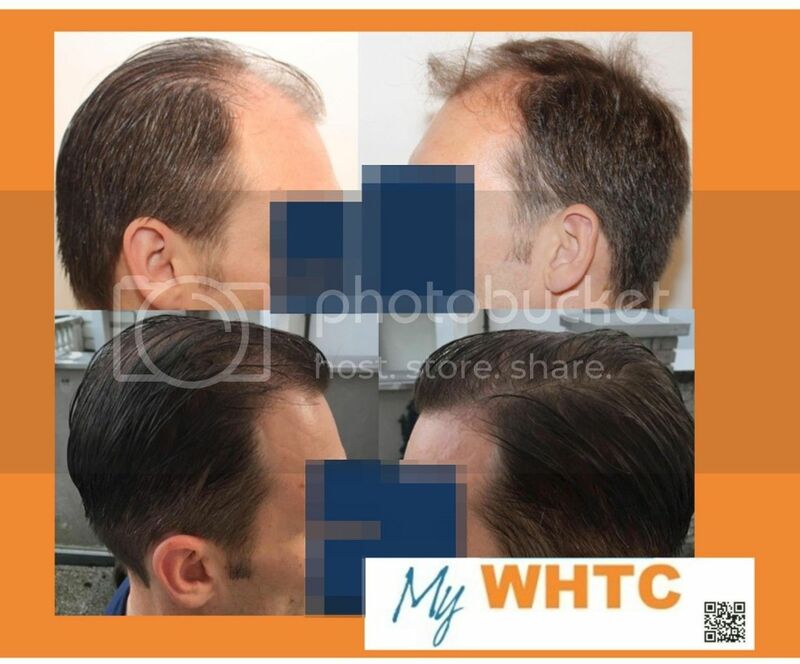 Similar to FUE (Follicular Unit Extraction), FIT (Follicular Isolation Technique) involves no need for stitches, sutures, or linear scarring. 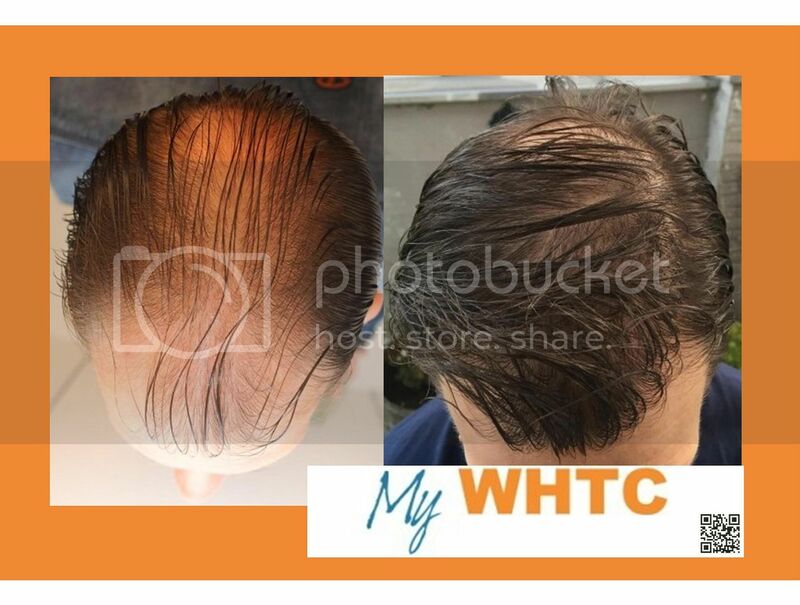 We employ our FIT method of FUE harvesting to enable the physician to selectively harvest each and every donor follicular unit to improve the overall quality of patients’ results. The physician performing FUE by FIT retains the ability to ensure that every donor follicular unit graft is viable prior to placement into the recipient zone. Dr. Patrick Mwamba, MD, successfully treated this Norwood V patient by transplanting 2100 FUE by FIT grafts in one session over two days. The patient has light brown hair of a medium-fine caliber with about average donor density. At just six months post-op, this patient has obtained significant coverage and is pleased with the noticeable improvement. 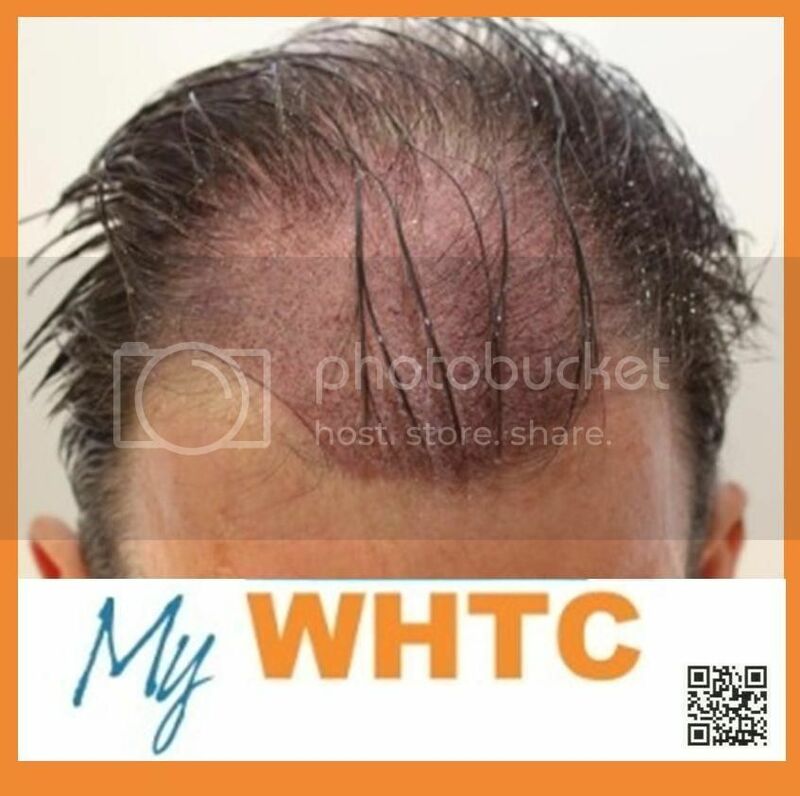 Although an individual’s hair loss pattern and hair characteristics are unique, one can compare the details of this case to those presented by reputable clinics in order to find insight on what to expect as a result of surgical hair restoration. 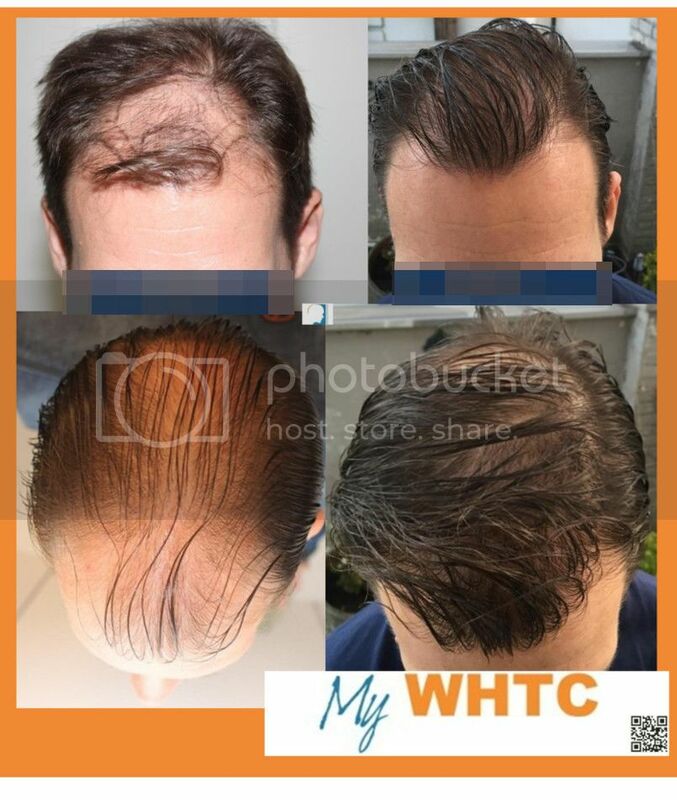 The results duly compliment the patient’s overall appearance by removing the undesired appearance of the premature aging caused by advanced hair loss. We are elated to present yet another happy patient and the results from another awesome job performed by our surgical team. As of now, there’s no stopping the possibilities of new hairstyles that the patient can now wear. We’ve been seeing some quicker regrowth lately. I hope to have another update on this case sometime soon. The patient reports some awesome experiences.